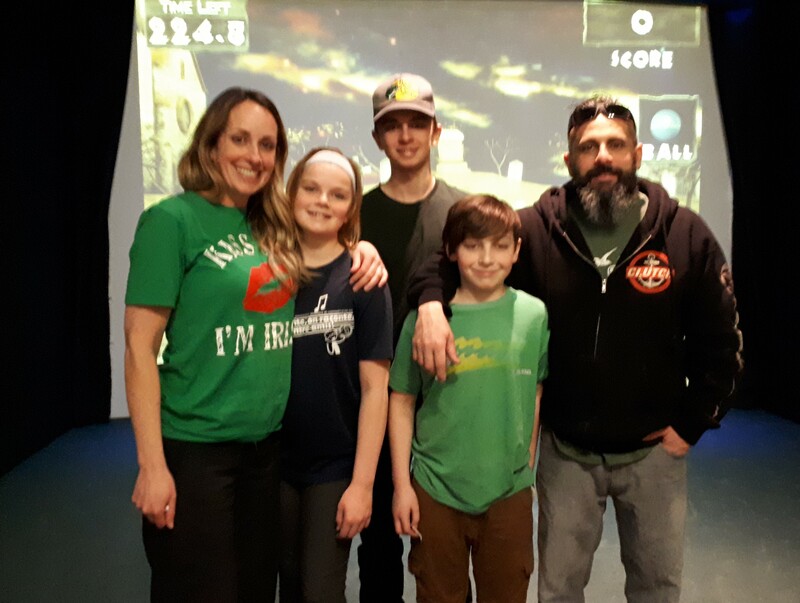 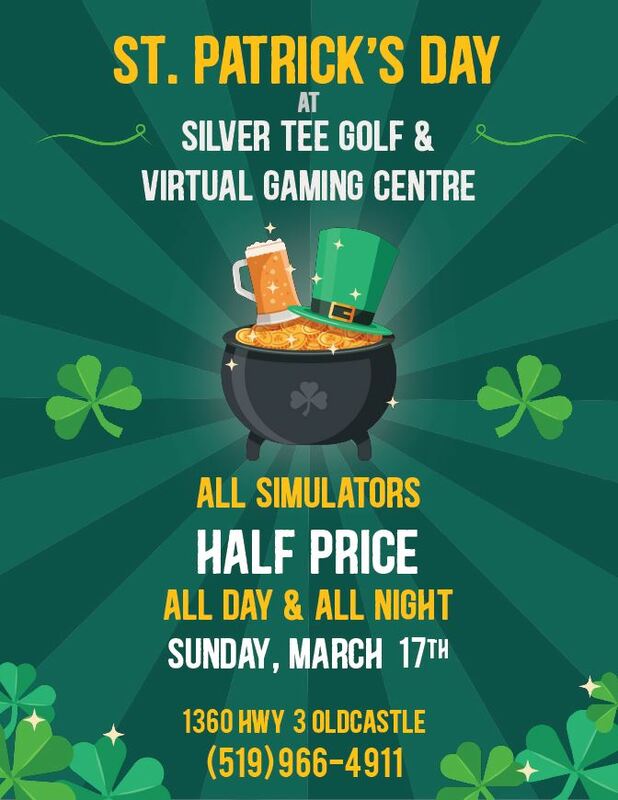 St. Patrick’s Day Fun – HALF PRICE DEAL ALERT! 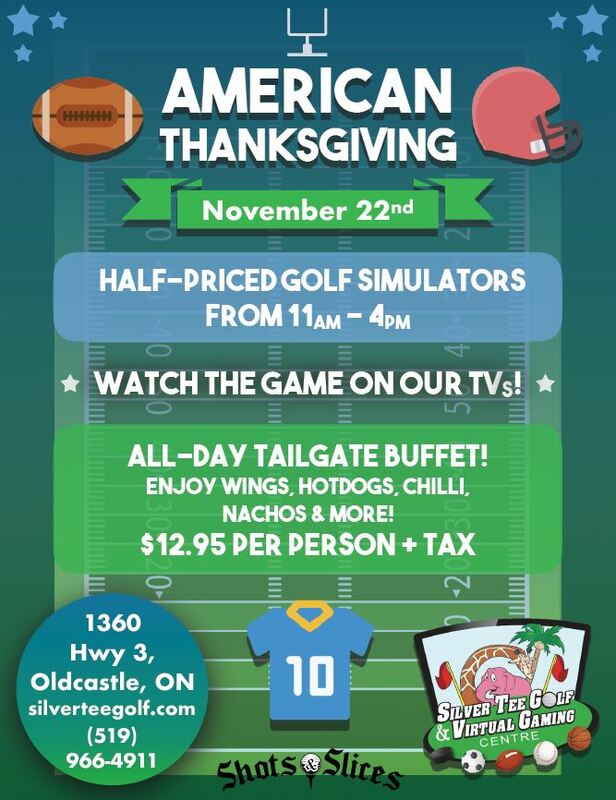 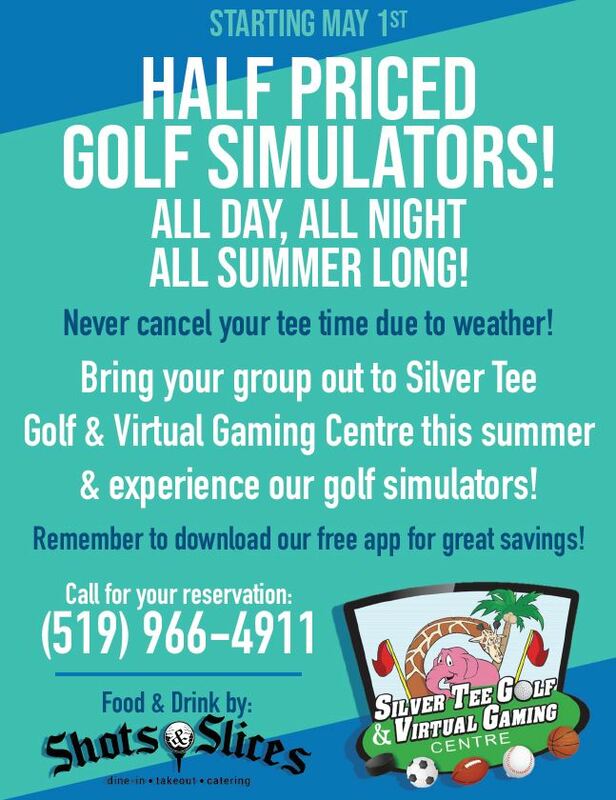 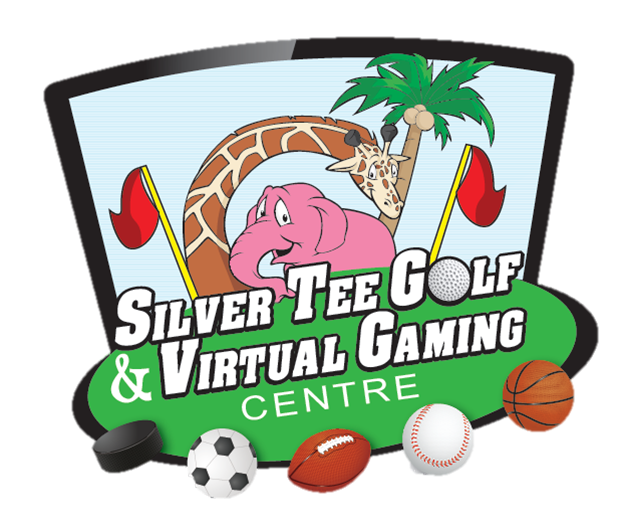 HALF PRICED ALL GOLF, GAMES AND SPORTS SIMULATORS ALL DAY, ALL NIGHT! 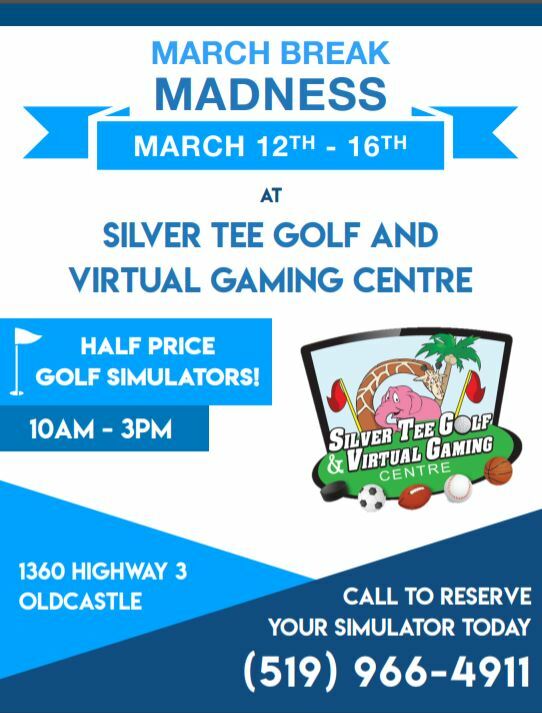 We are pleased to offer a great deal this March Break for all the golfers! 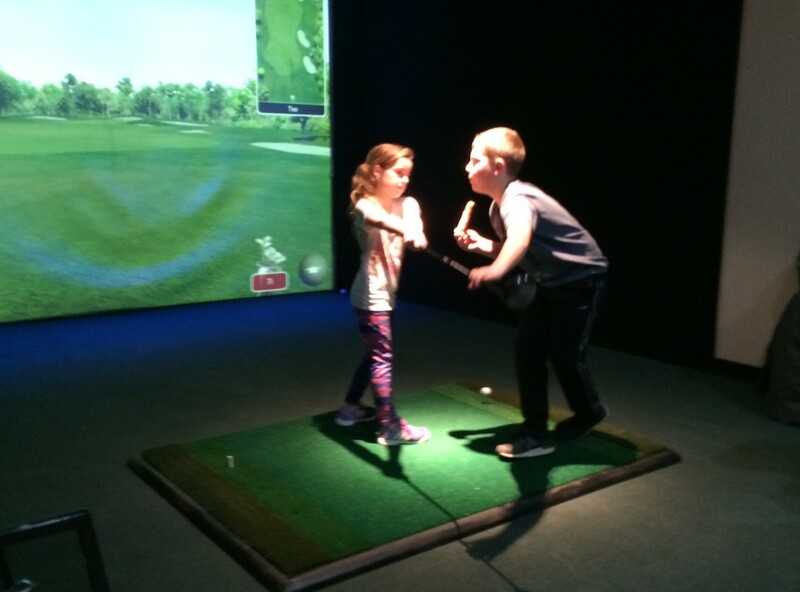 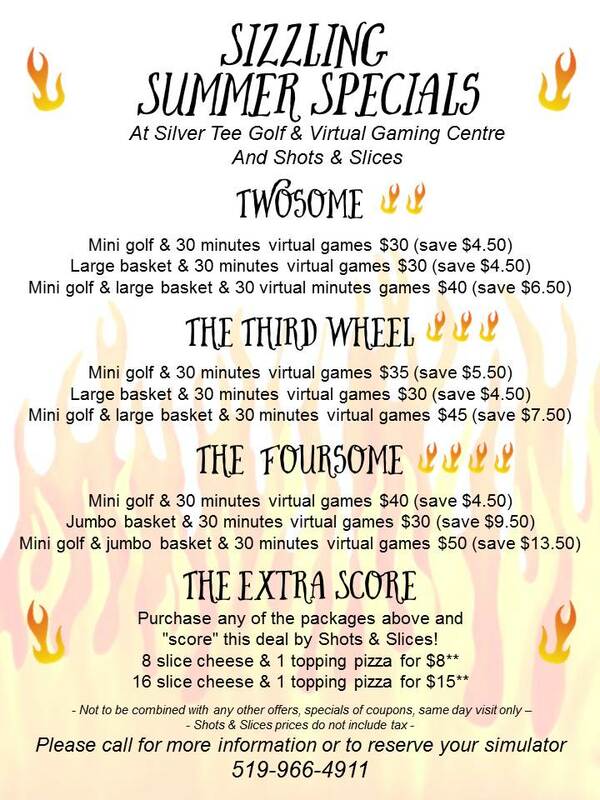 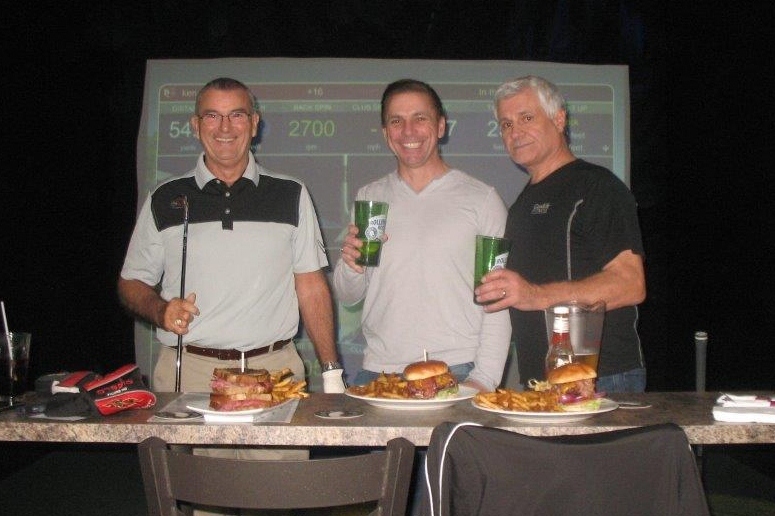 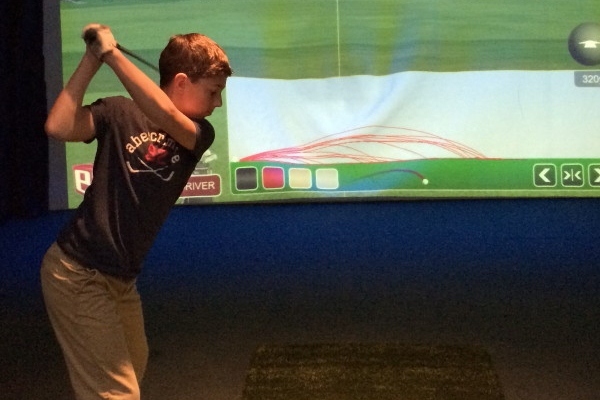 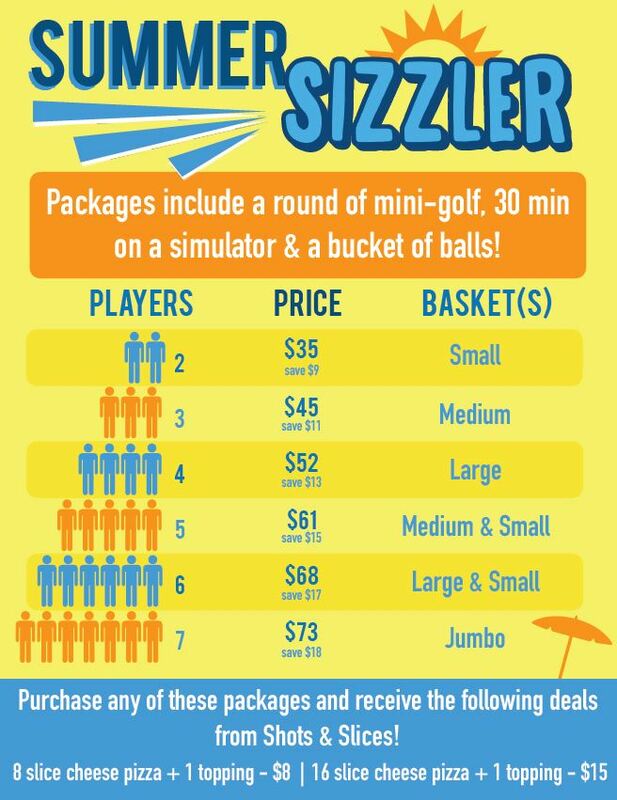 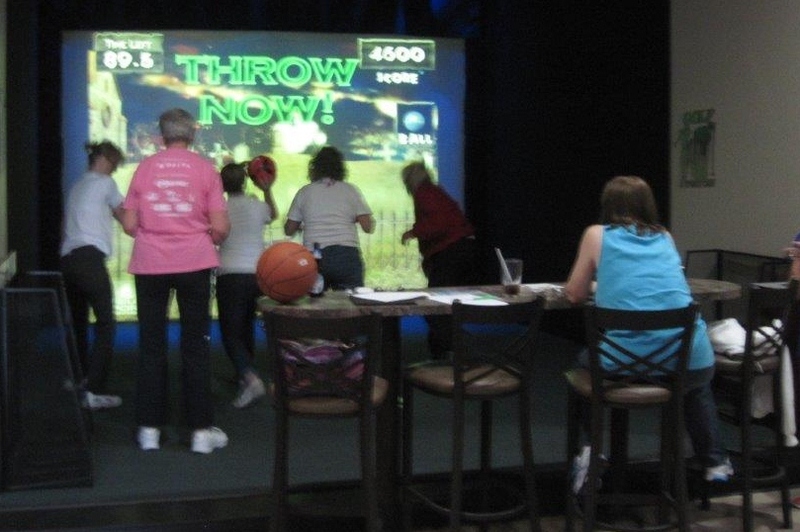 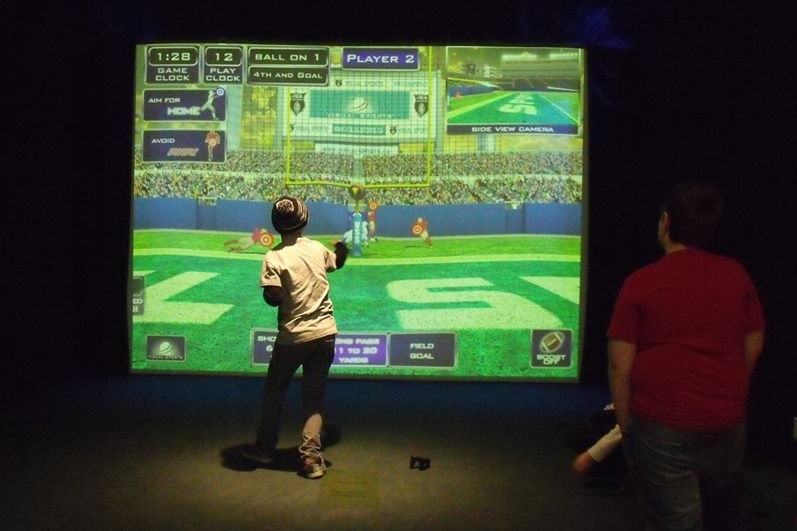 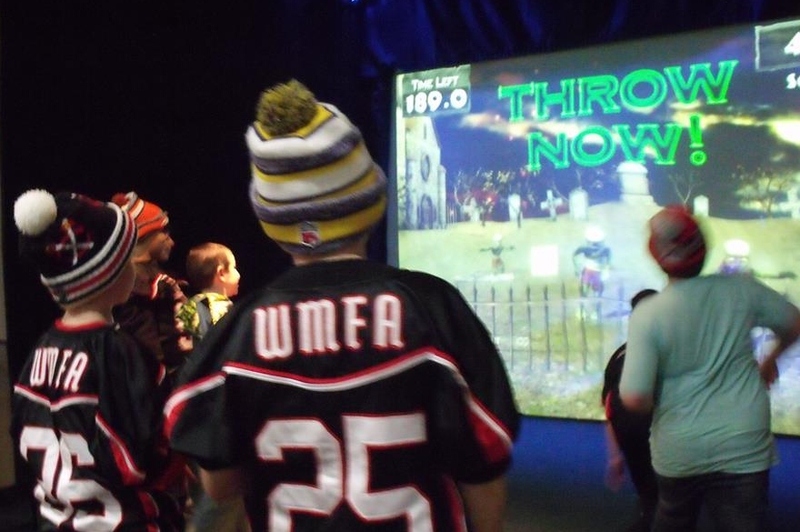 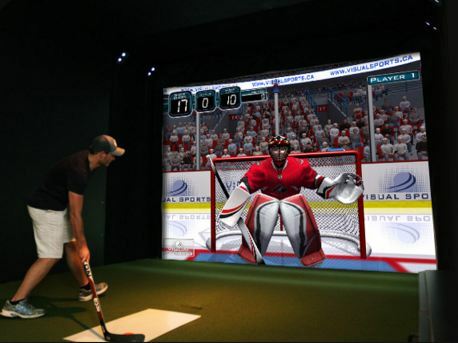 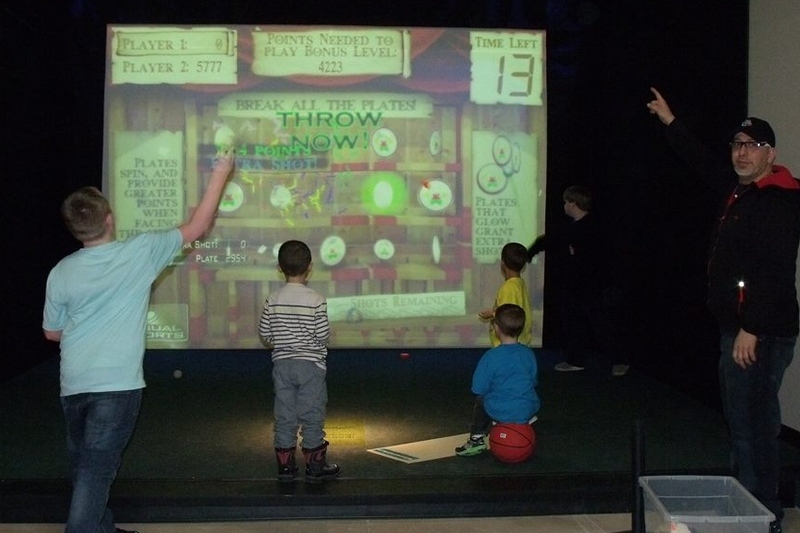 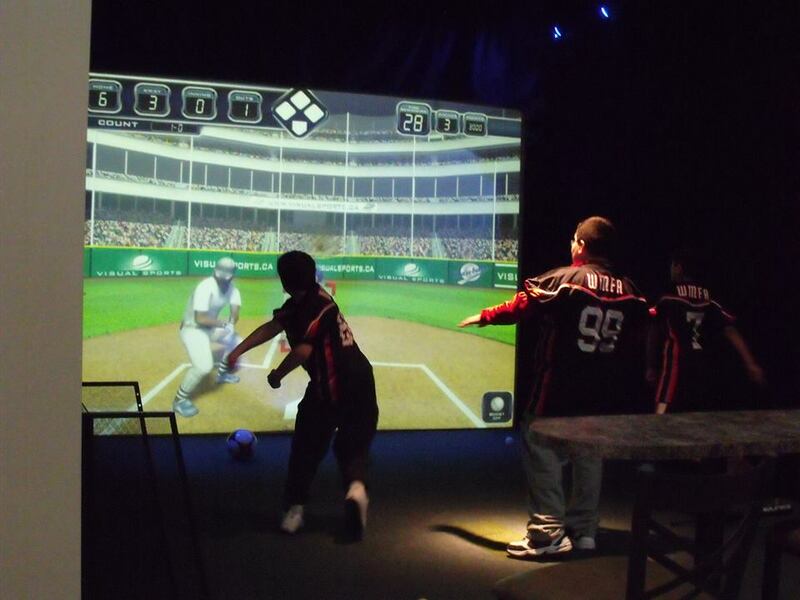 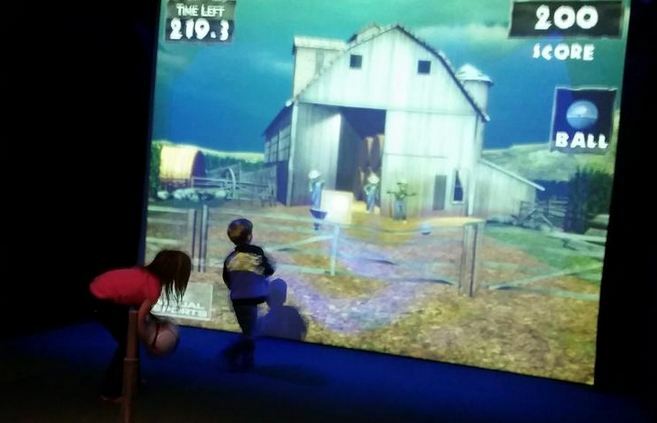 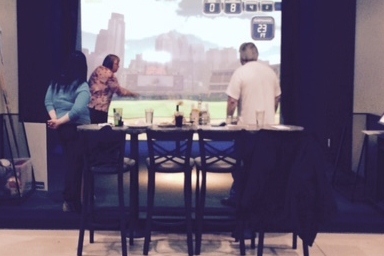 From Monday, March 12th until Friday, March 16 all our indoor golf simulators will be HALF PRICED from 10am to 3pm! 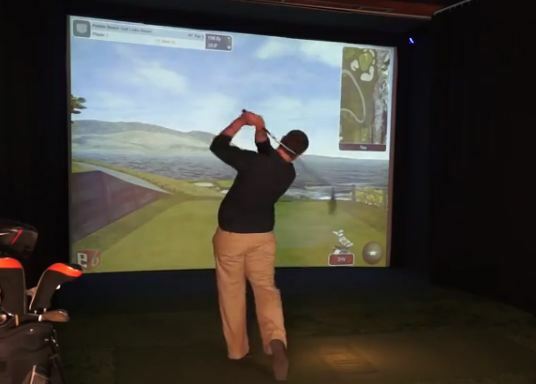 It’s the perfect chance to either practice golf indoors or start scratching some of the world’s best courses off your bucket list.